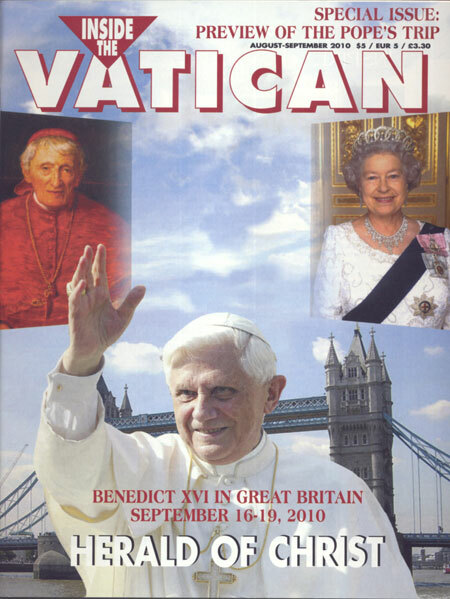 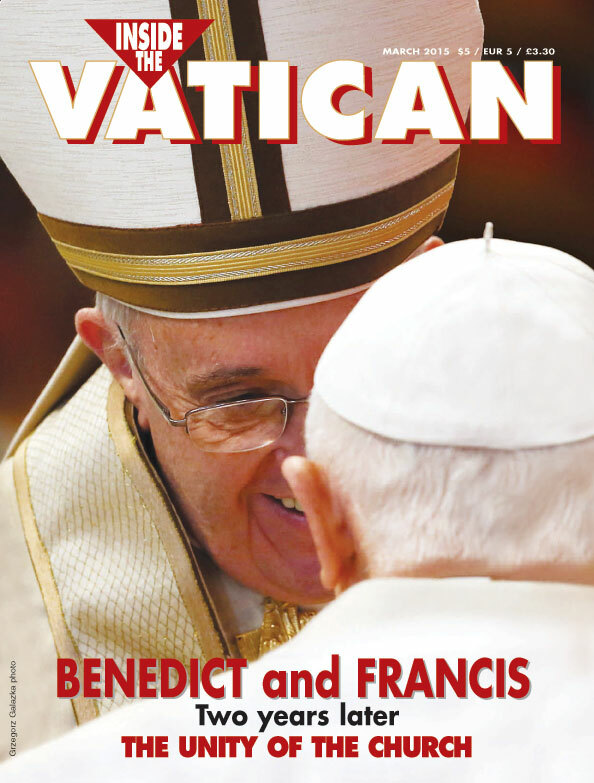 Print version of the November 2014 issue of Inside the Vatican magazine featuring our special report on Benedict and Francis, and the unity of the Church. 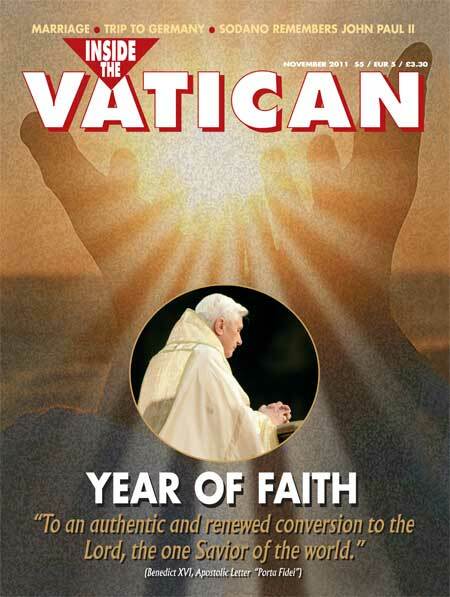 Get the 64-page, full-color magazine with insightful articles and beautiful full sized images to read in the comfort of your home or office. 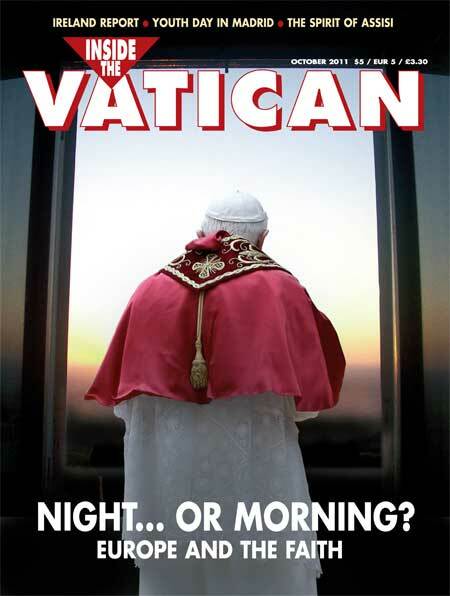 Will Some Resist the Pope’s Vision for the Church? 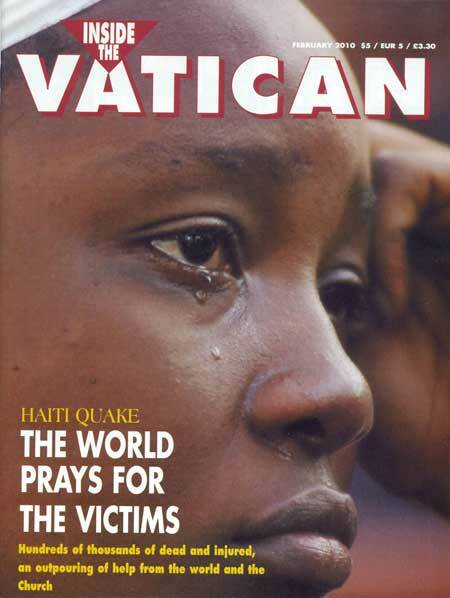 Could Putting “Mercy First” Ahead of “Rules and Doctrines” Be Dangerous?